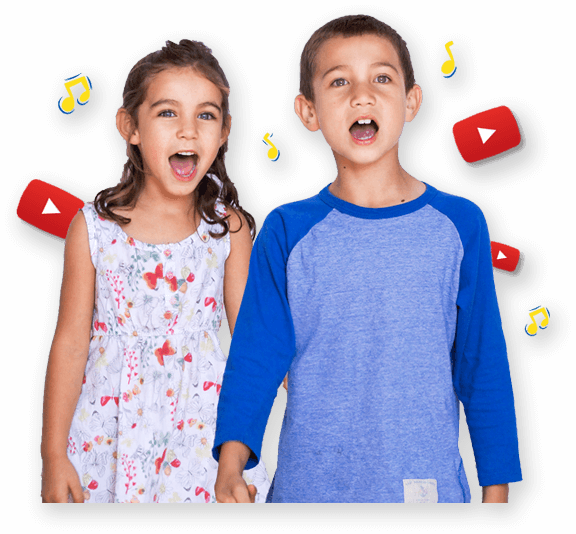 Our fitness songs are perfect to use as brain breaks, kids exercise songs, overall fitness, dance songs and are loads of FUN! 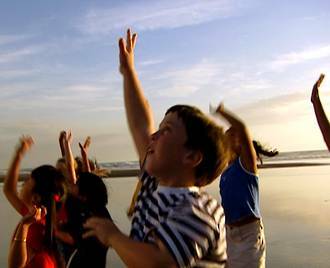 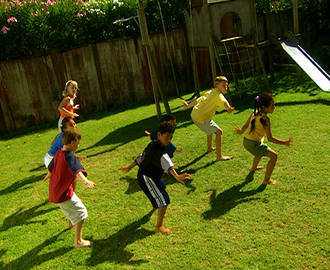 Improve children’s fitness with the lively upbeat Hearty Fun exercise songs guaranteed to build healthy active kids. 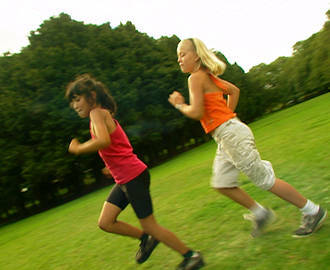 “An outstanding and fun way to develop your child’s fitness level.” Created with Cushla Shepherd – Health and Physical Education Curriculum Adviser. 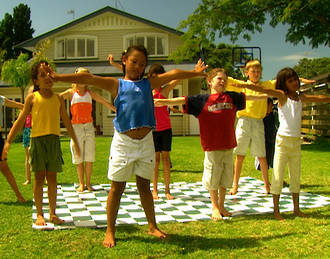 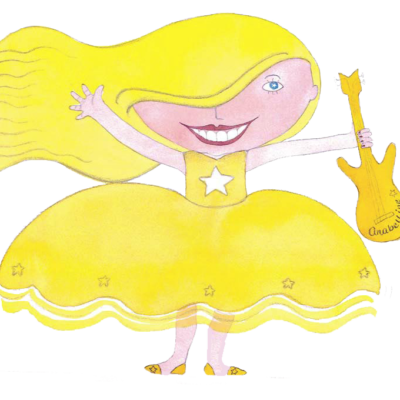 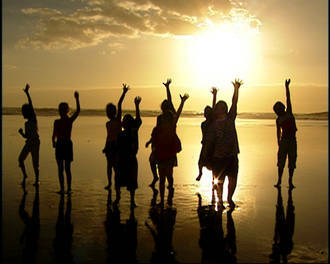 Each Fitness song includes a FREE video song, FREE fun curriculum learning activities and FREE song lyrics.